Out of stock for now! Sebastian cracked corn and all of us care, because he malted it as well! 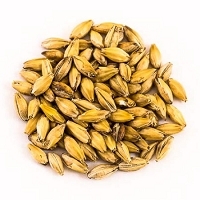 This corn is kilned above the gelatinization point, making it easier to mash and eliminating the need for a cereal mash. The corn has a brilliant yellow shine, and tastes of fresh June sweet corn on the cob. 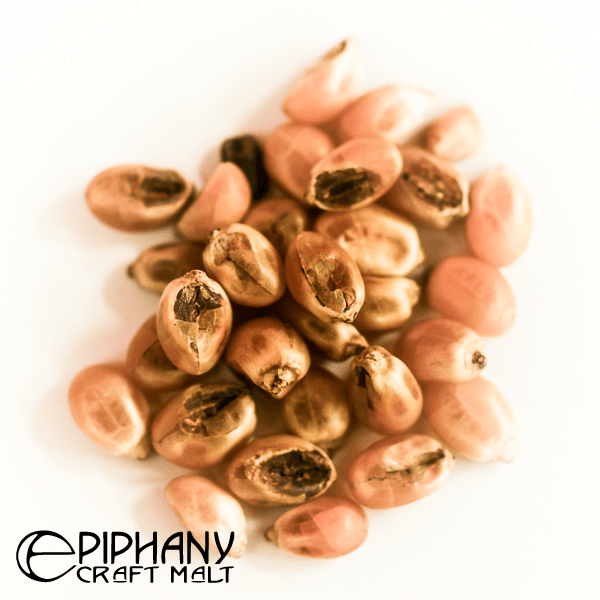 Sourced from a family farm that is the only grower of this variety, Driftless Yellow John Henry corn. Try some in a Cream Ale or a Lager! 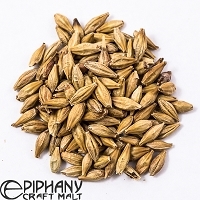 Malted in Durham, North Carolina by Epiphany Craft Malt. Looking to get some grain? We sell them in any quantity you need and can mix them/crush them for you! We offer full-bags as well. If you cannot find the "Full Bag" item when searching please contact us. Full bags cannot be milled/mixed. Please select whether you want the grain to be crushed. We offer a double crush as well, but keep in mind this option is mainly for Brew-in-a-Bag brewers. 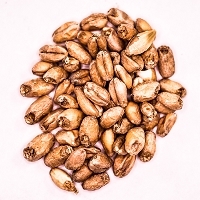 If you would like your grain to come to you in it's own bag, please select the Packaged Separately option. 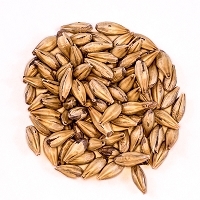 The Recipe selections means that any grains selected with that same option will be packaged TOGETHER. If you have more than one bag they will all be labeled. YES, you can buy ounces!